Last date for camera-ready paper submission and author-registration is December 10, 2018. Non-Author Attendees can register for ICNTE 2019 until the date of Conference. IEI-FCRIT Excellence Award Winners are declared. Check Downloads Menu for the list of the same. The photos of ICNTE 2019 are available for downloading in Archives until January 31, 2019. Fr. C. Rodrigues Institute of Technology was established in 1994 in the heart of Navi Mumbai, Vashi, as a part of Agnel Technical Education Complex.The aim of the Institute isto provide quality technical education in addition to inculcating moral values in its students. 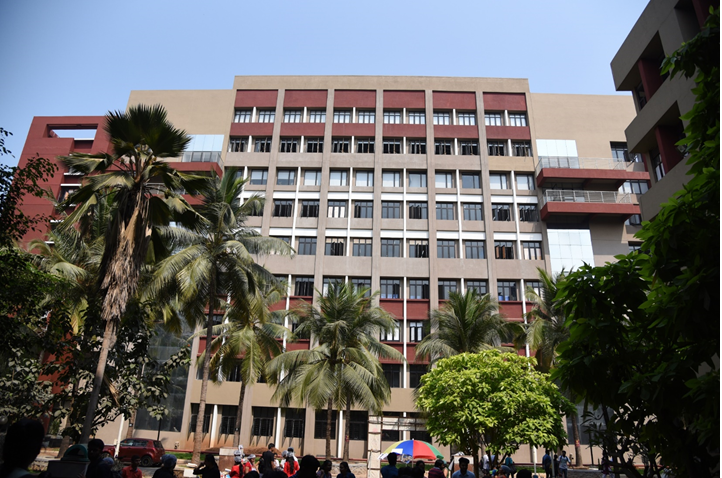 Apart from academic excellence, the campus is also reputed for its extensive facilities that have led to it being awarded an “A” grade by the Directorate of Technical Education, Maharashtra, right from its inception. 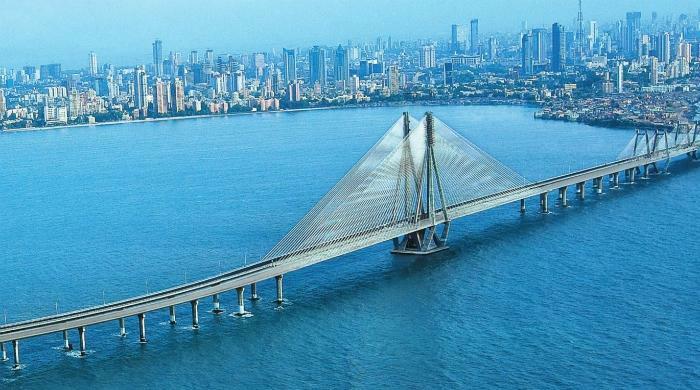 The institute is affiliated to the Mumbai University and offers 05 undergraduate engineering programmes (i.e. Computer, Mechanical, Electronics & Telecommunication, Electrical, and Information Technology) and 03 postgraduate engineering programmes (Mechanical, Electronics & Telecommunication, and Electrical). 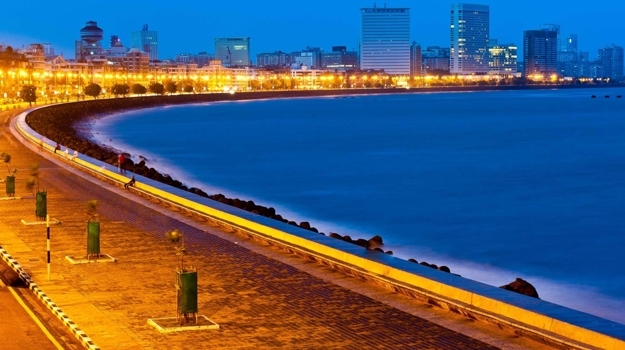 The institute is also a Mumbai University approved Research Centre and hosts research of a number of PhD students in 03 engineering disciplines (i.e. Mechanical, Electronics & Telecommunication, and Electrical). The religious minority status has been granted to the institute and its 5 undergraduate engineering programmes have been accredited by the National Board of Accreditation, India. 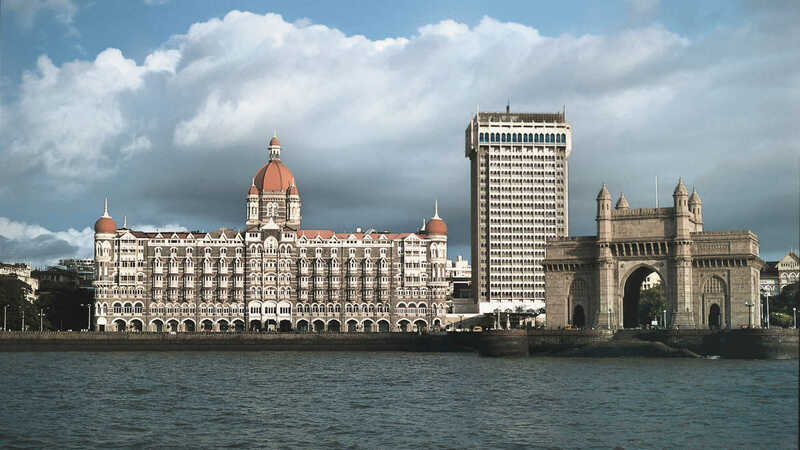 The institute has, within a short span of time, established itself as a leading engineering college in Mumbai University because of its consistent university ranks and remarkable campus placement. 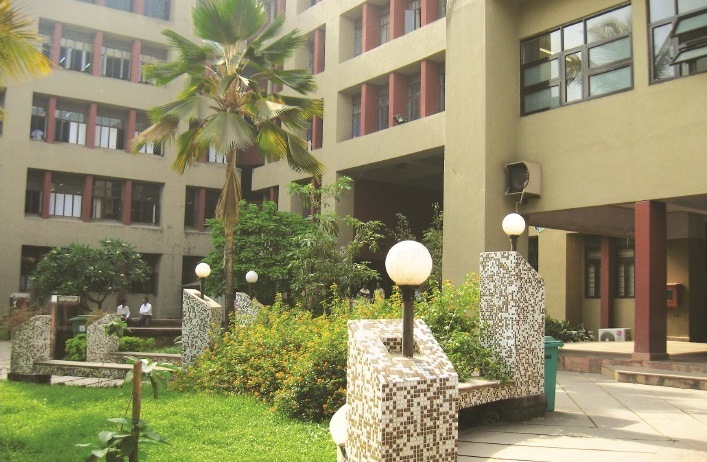 Though its reputation rests mainly on the high quality, value-based technical education that it imparts, it has to its credit an invigorating, well-maintained campus, and comprehensive facilities. To evolve and flourish as a progressive centre for modern technical education, stirring in every students creativity leading to self-sustainable professional through holistic development, nurtured by strength and legitimate pride of Indian values and ethics. 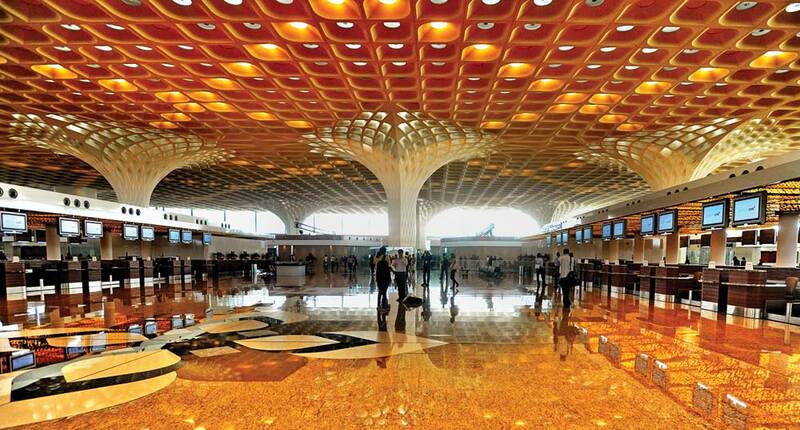 To provide holistic environment for overall personal development. To foster relationship with other institute of repute, alumni and industry. 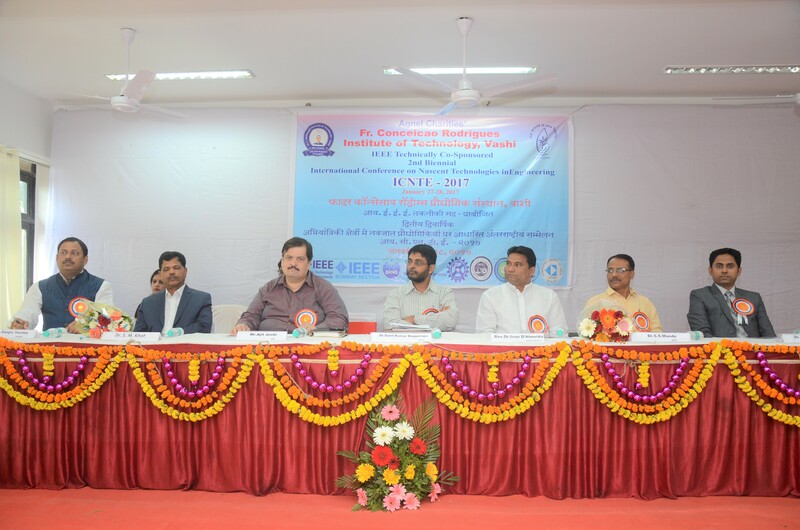 It is proposed to organize the 3rd IEEE Technically Co-Sponsored Biennial International Conference on Nascent Technologies in Engineering (ICNTE 2019) at Fr. 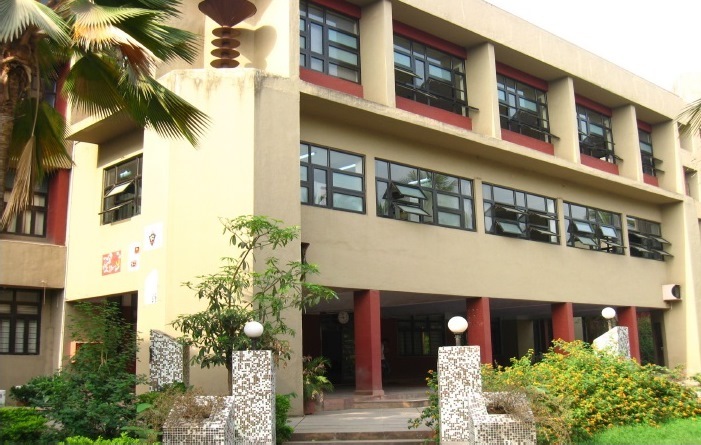 C. Rodrigues Institute of Technology, Vashi, Navi Mumbai (INDIA). The previous two conferences, ICNTE 2015 and ICNTE 2017, were both technically cosponsored by IEEE. The papers presented in both the conferences were published in IEEE Xplore which is a Scopus indexed digital library. ICNTE 2019 offers an occasion to bring together practitioners in the forefront of technologies from different parts of the world to share their research findings. 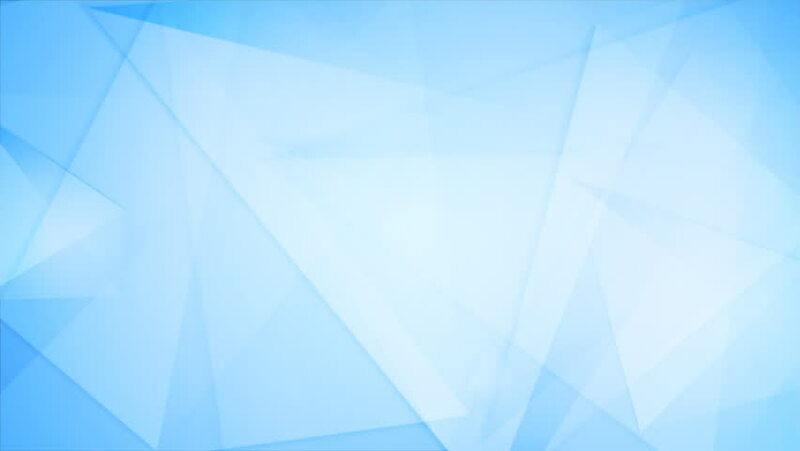 In addition to paper presentations, the conference will also comprise of keynote addresses by experts from leading Institutions, Research Organizations, and Industries. The information disseminated through this technical interaction will introduce the newcomers and knowledge seekers in various engineering fields to the advancements in latest technologies. The present state of technology is the synergy of skills and knowledge from various disciplines. Thus, the deliberations in ICNTE 2019 will emphasis on the thrust areas from the engineering fields of Mechanical, Electronics and Telecommunication, Electrical, Computer, and Information Technology. Fr. C. Rodrigues Institute of Technology has instituted the Best Paper Award (open to all) and Young Researcher Award (for students) in each track of ICNTE 2019 to appreciate the hard work and dedication of the researchers towards carrying out novel research. 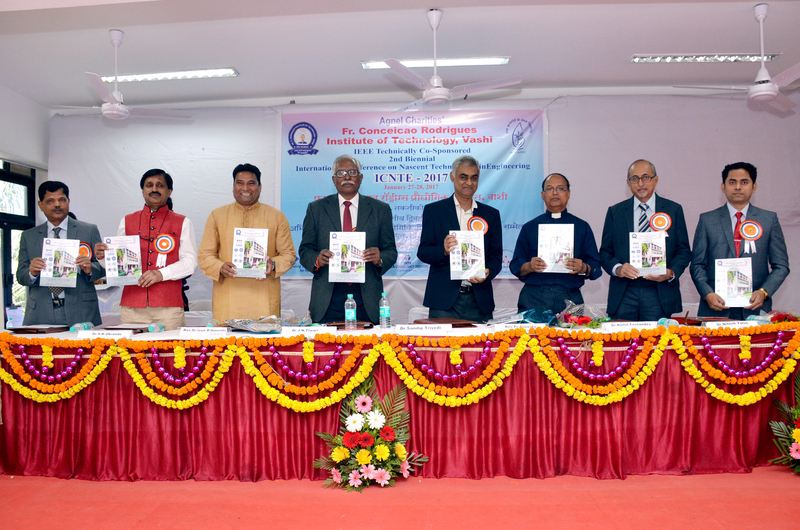 The Institution of Engineers (India) and Fr. 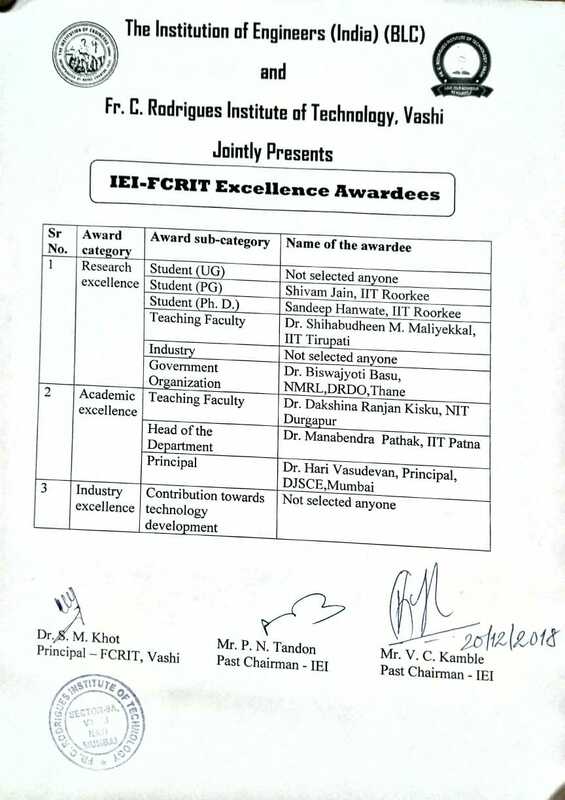 C. Rodrigues Institute of Technology, Vashi (Navi Mumbai) have jointly instituted ‘IEI-FCRIT Excellence Awards’ for recognising and appreciating the excellence of Academicians and Industries in their respective domains. Click on More Information tab to see the major categories and sub-categories of the award. Fr. C. Rodrigues Institute of Technology, Vashi is organizing the symposium on "Social Media Security" in collaboration with V4WEB Cyber Security, Navi Mumbai (INDIA) on January 5, 2019. The aim of this event is to highlight new age crimes in the social media space. Well known speakers will talk about the detection and prevention of social media frauds, risks, and threats. Click on More Information tab to see the details of the symposium. © 2014 FCRIT, Vashi. All rights reserved.